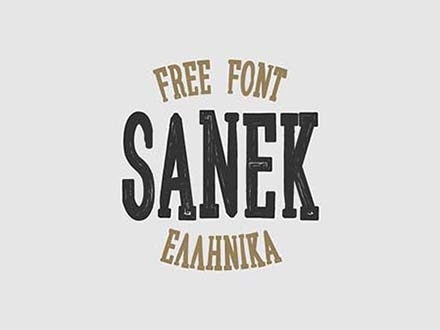 Drop everything down! 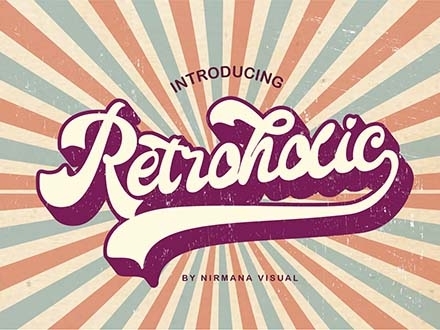 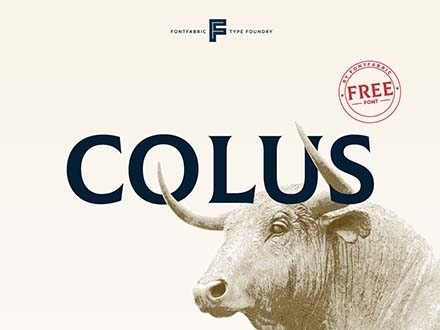 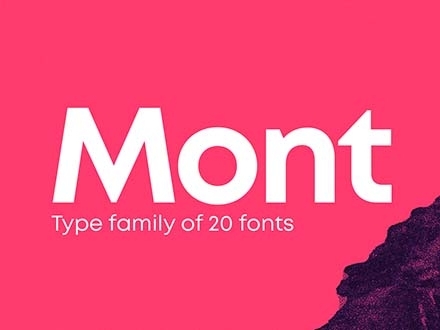 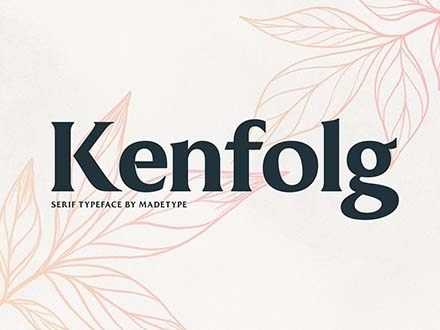 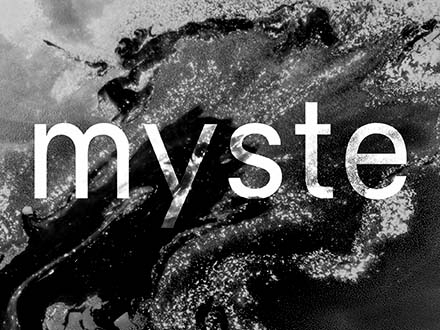 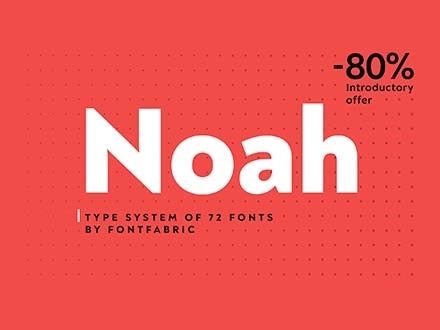 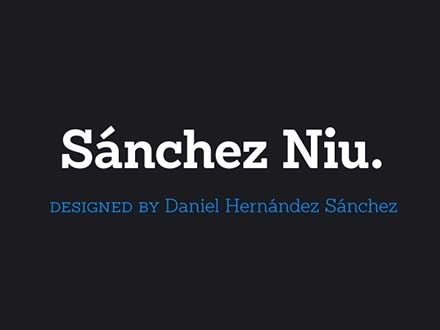 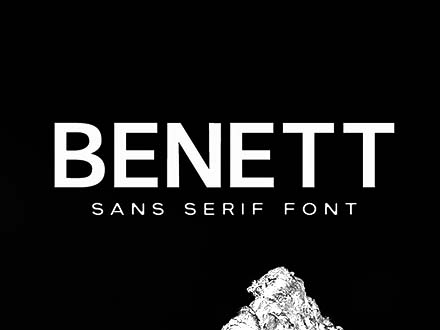 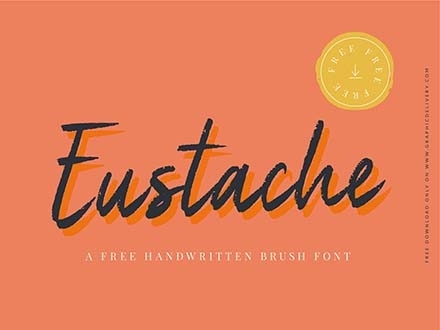 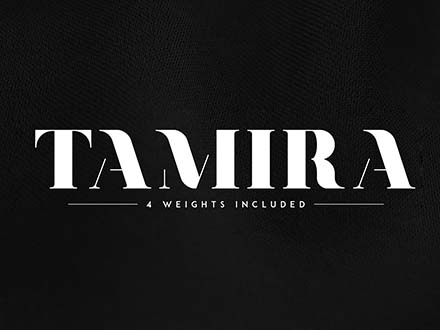 This font is so beautiful you won’t believe it’s free. 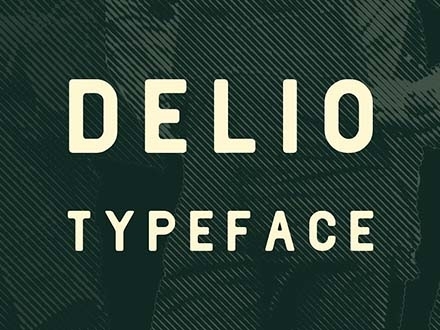 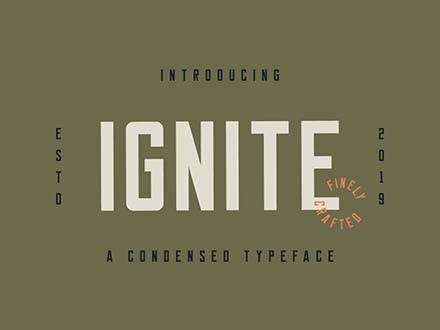 It will be your new favorite typeface and you’re going to use it for every single project. 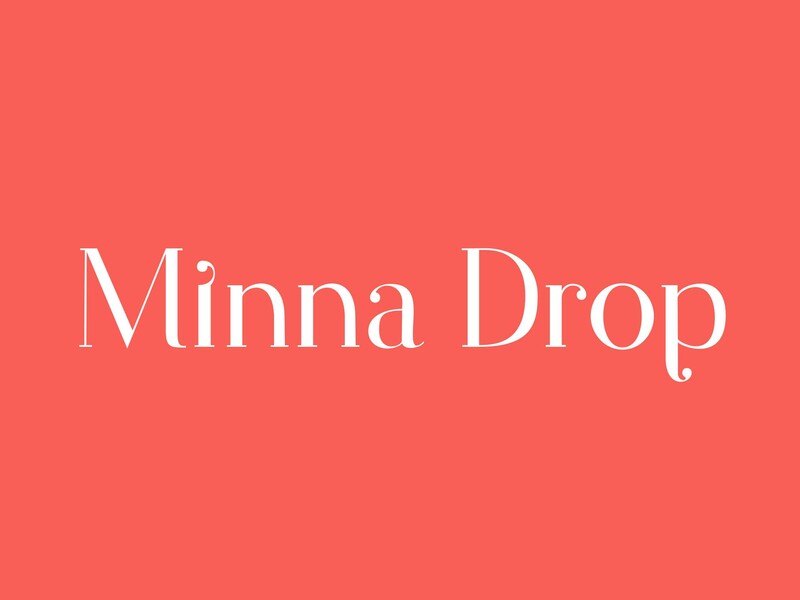 Minna drop is an elegant looking font with high contrasts and drops at the end of each letter (instead of a regular serif). 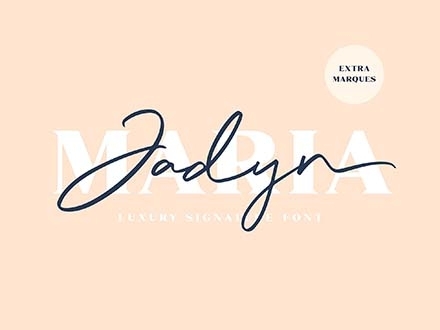 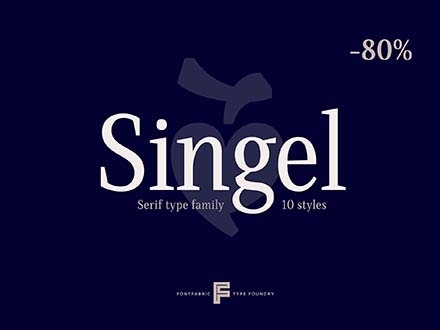 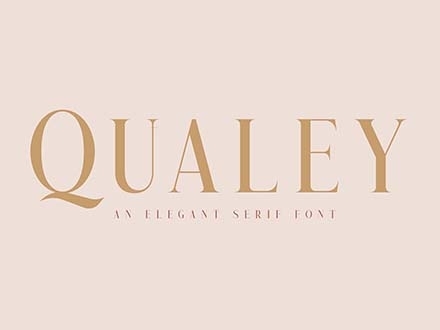 This typeface includes a full set of capital and small letters from A to Z. It’s perfect for wedding invitations and greeting cards, logo design, book cover or magazine design, cosmetic packaging, and any other typographic project design. 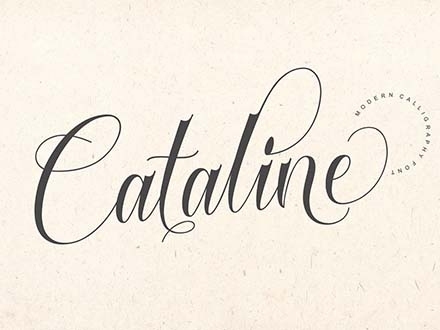 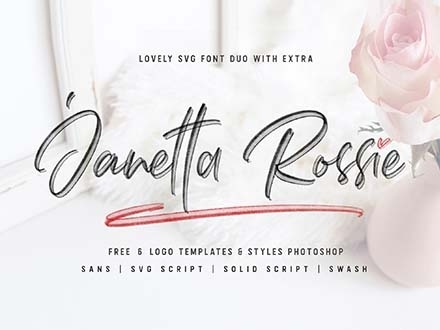 We can imagine using this feminine typeface in a slightly big size for Vogue magazine titles or creative photography poster design. 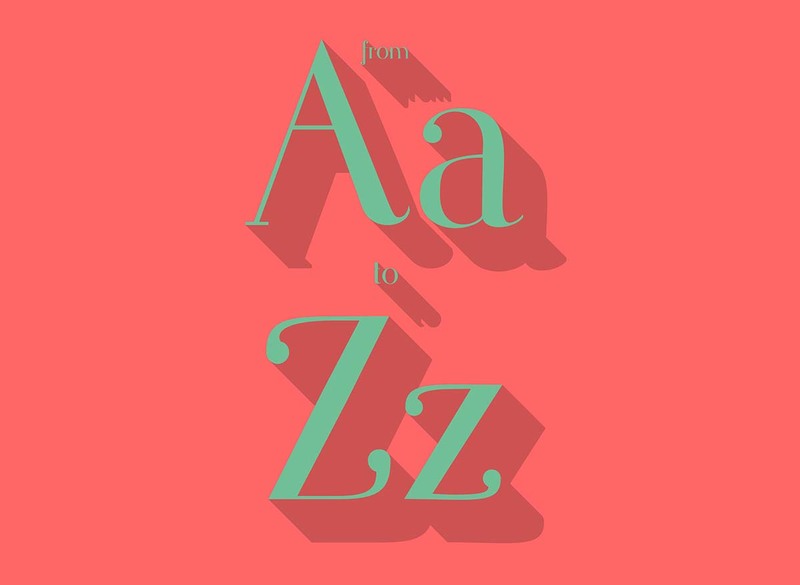 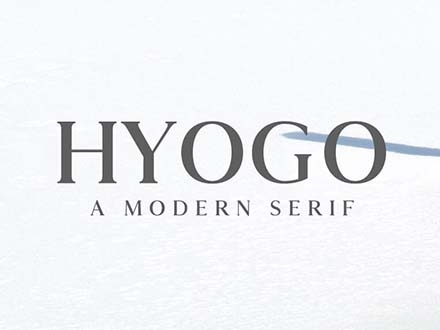 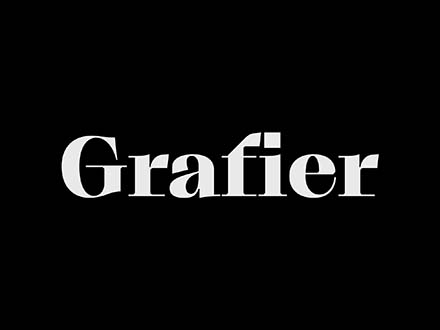 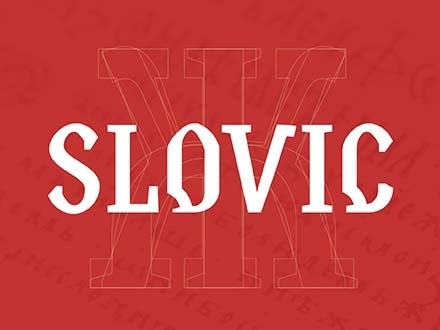 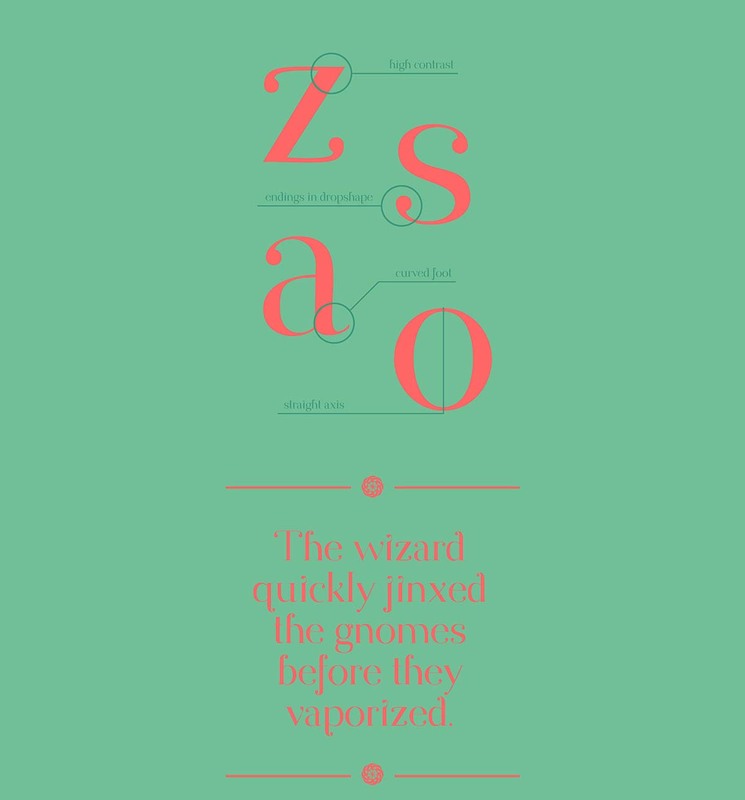 Thanks to Vanessa Bisky and Romy Fey for sharing with the world this elegant typeface. 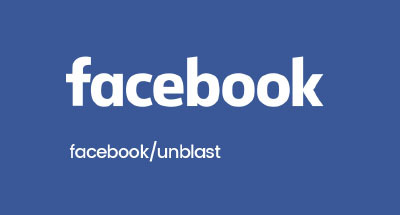 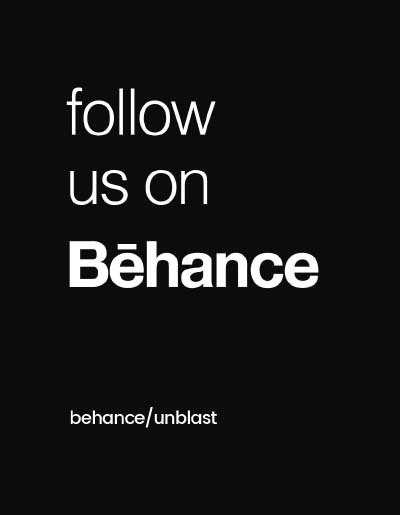 Don’t forget to check out their portfolio on Behance.